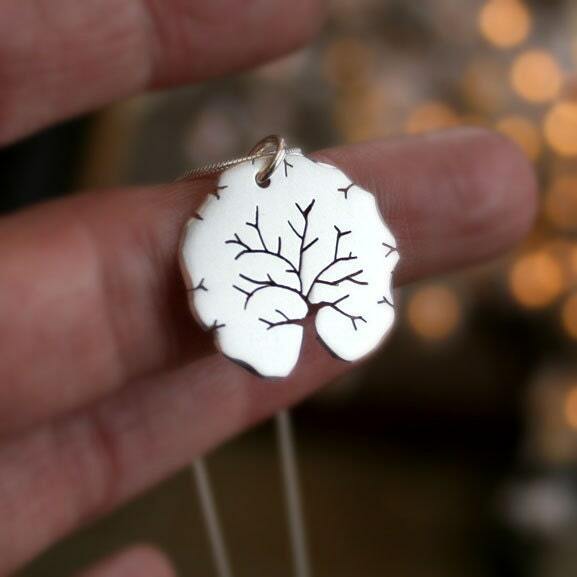 Silver Jewelry, Summer Tree Pendant, Silver Jewellery. 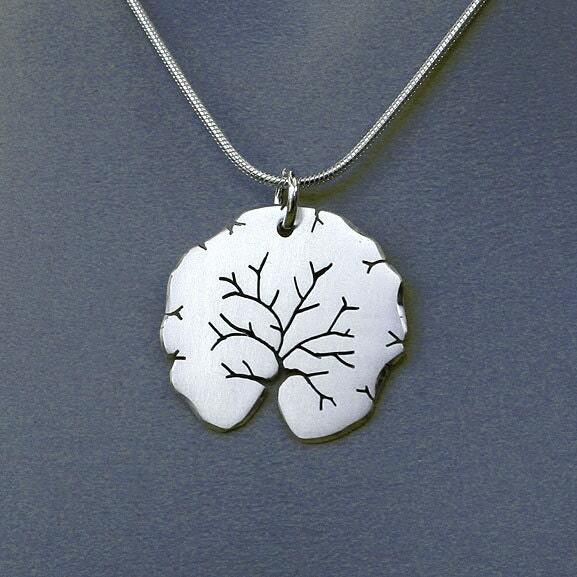 Silver Jewelry, "Summer Tree Pendant", Silver Jewellery. 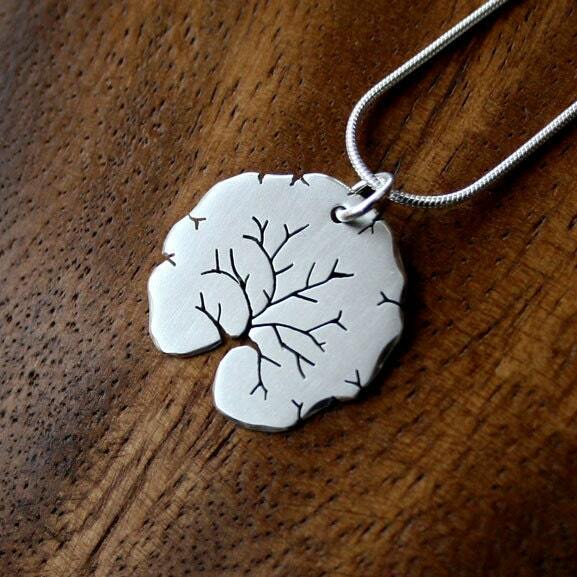 Sterling silver pendant 'Summer Tree'. bursting with life, this tree soaks up the sun. Using a jewellers bench saw, I cut out the circular shape from silver sheet and 'pierced' the design intuitively, as if drawing into the metal with the saw blade. I brush the surface for a satin finish. The edges are randomly faceted and polished to catch the light. 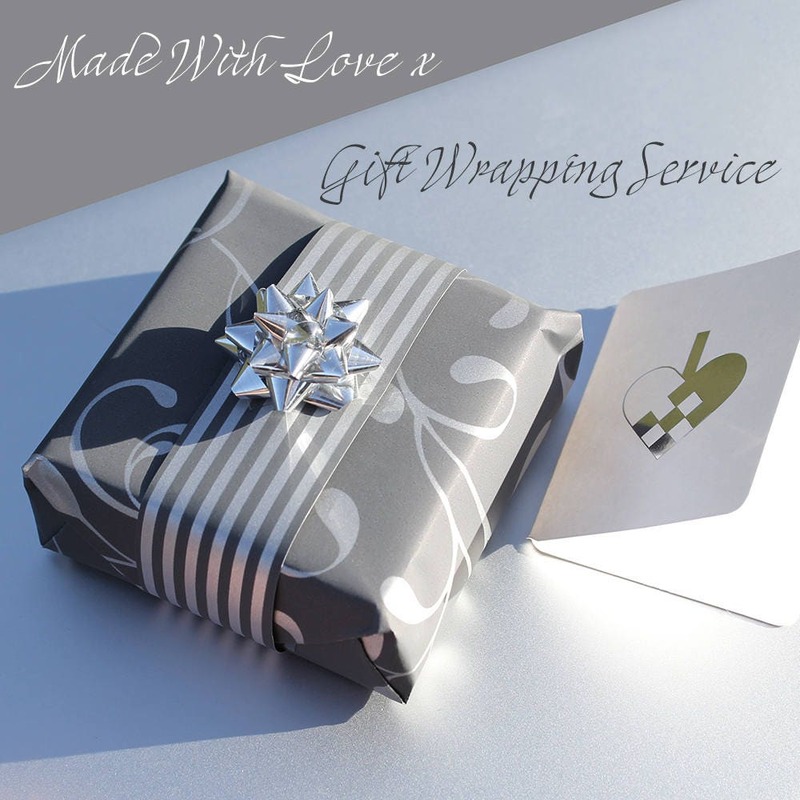 Made to order for you, there will be naturally be slight variations. I'm really in love with the pendant and i'm so happy. Angela is so friendly en helps you if needed. Shipping was fast. Definatly 5 stars!